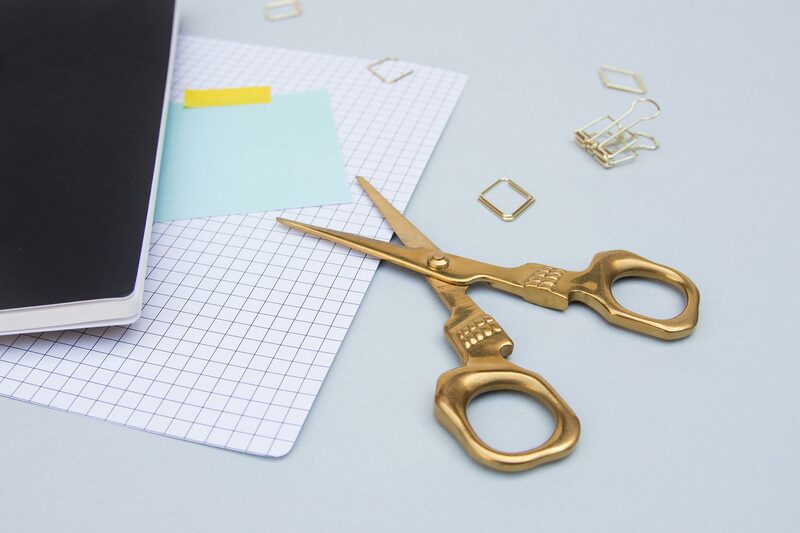 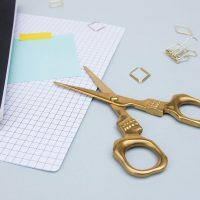 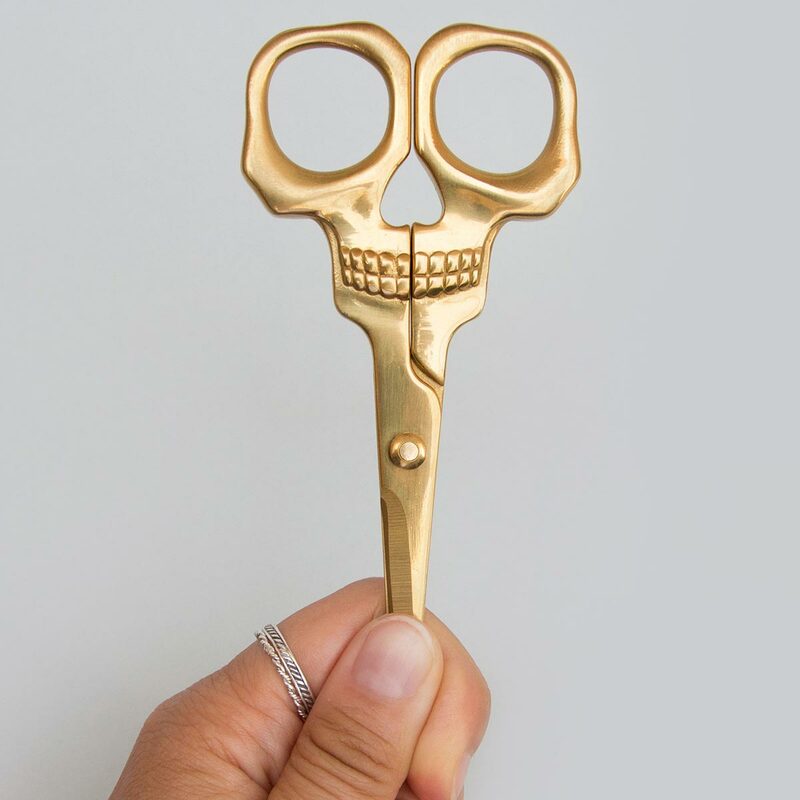 Use these exquisite Skull Scissors for everything from creepy paper crafts to hair-raising haircuts. 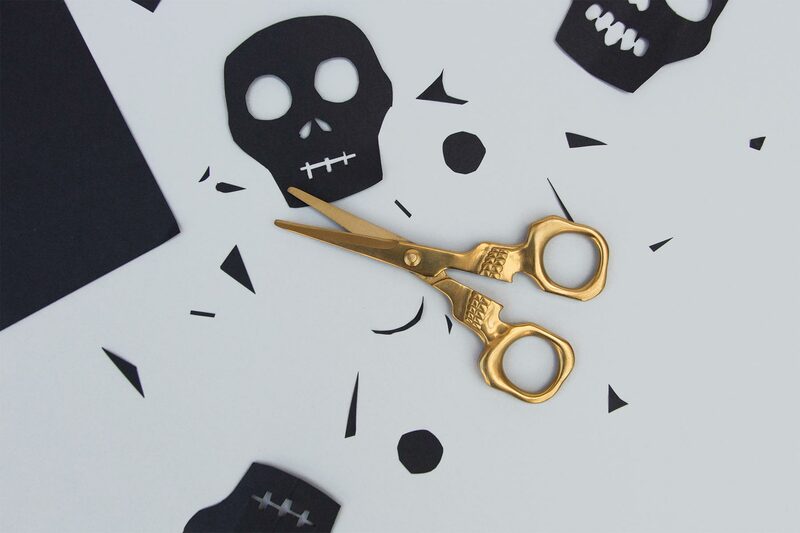 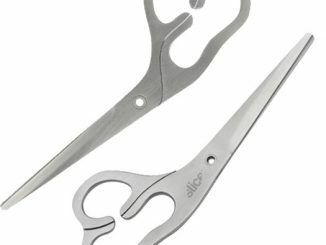 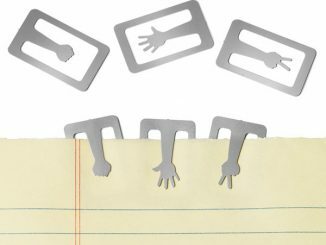 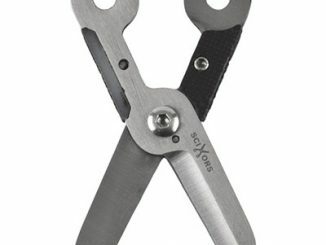 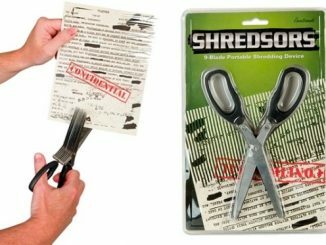 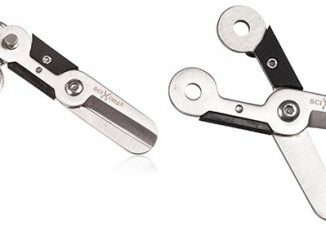 These haunting skull-shaped scissors are quality built for heavy-duty general use. 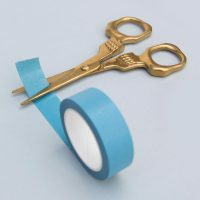 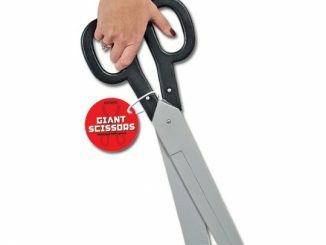 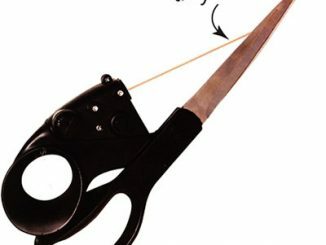 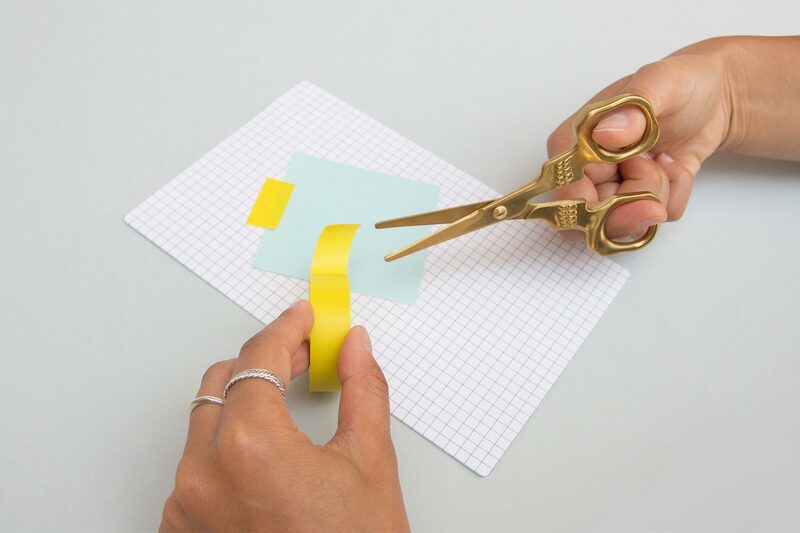 I can’t think of any better scissors to use when making Halloween decorations and related crafts. 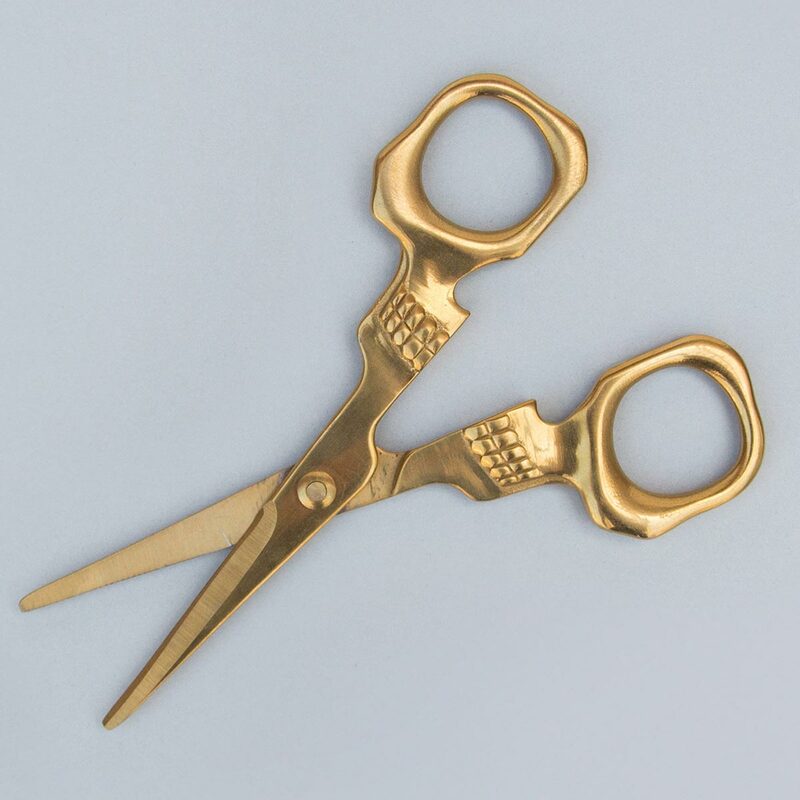 Constructed of stainless steel with a beautiful brass finish, they will not rust or corrode. 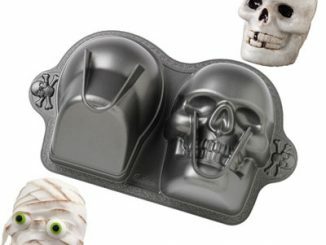 That means they’ll keep looking delightfully creepy for years to come. Shear terror – Skull Scissors are the shockingly sharp cranial clippers with a classy brass finish. 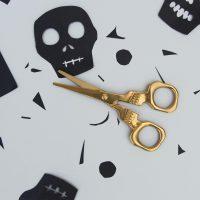 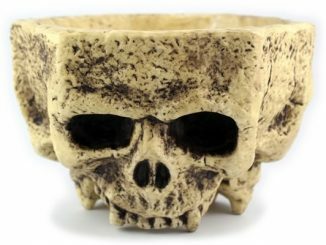 The perfect gift for Halloween hounds, Day of the Dead devotees, edgy embroiderers or anyone with a taste for the macabre, Skull Scissors really are a cut above. 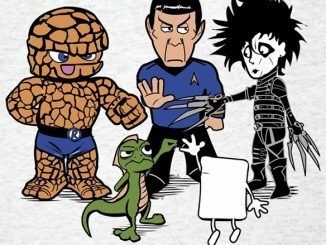 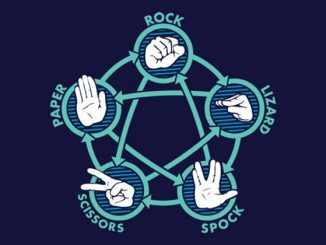 They’re dead sharp, and the finest quality scissors. 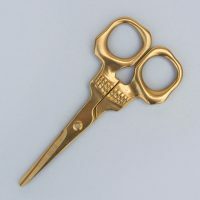 Skull Scissors are available at TheFowndry where they cost £9.99 / $14.